Win a gift basket full of products $30+ value! 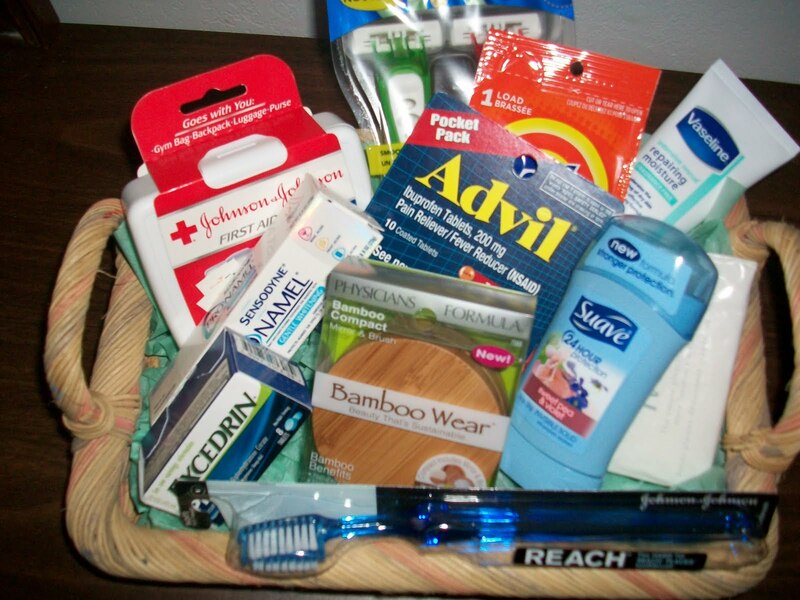 Enter to win this gift basket full of products! To enter follow this blog and like my page on Facebook. Leave me a comment on Facebook saying “please enter me in contest”. Winner will be announced August 5th! Next postMommy’s Crazy 4 Coupons: Sign Up to start receiving FREE Baby items! !